The perfect gift for Mother's Day! 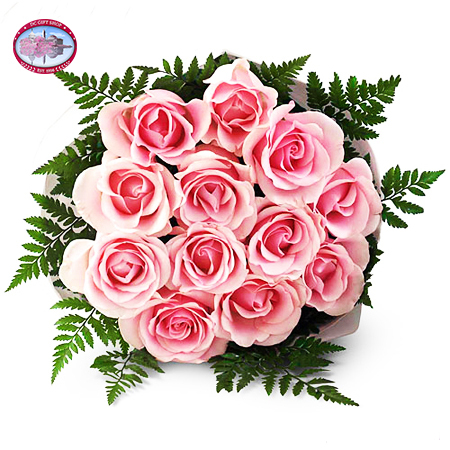 These long-stem pink roses are sold in a dozen and are sure to put a smile on that special Mom in your life. Pink roses are one of the oldest existing roses known to man as well as the most delicate. Pink roses have been depicted in some of the earliest artwork man has created. Among all wild roses, pink roses are the most dominant and were most likely the first type of roses to evolve. Show Mom how much she means to you this year with our beautiful long-stem pink roses. These roses are carefully package and shipped fresh to allow them to last much longer.